Diane May is a registered dietitian with a master’s degree in nutrition education from Teachers College, Columbia University. She is also a CDN (Certified Dietitian Nutritionist) by the state of New York. After completing her dietetic internship, Diane began working for Scarsdale Medical Group and started to follow her passion, helping others achieve health and wellness. Diane takes a custom approach to nutrition and wellness and knows that no two people are alike. Diane is an active member of the Academy of Nutrition and Dietetics and belongs to several dietetic practice groups including Sports, Cardiovascular and Wellness Nutritionists, Nutrition Entrepreneurs, Dietitians in Integrative and Functional Medicine, Behavioral Health, Diabetes, Oncology, Women’s Health as well as Weight Management. 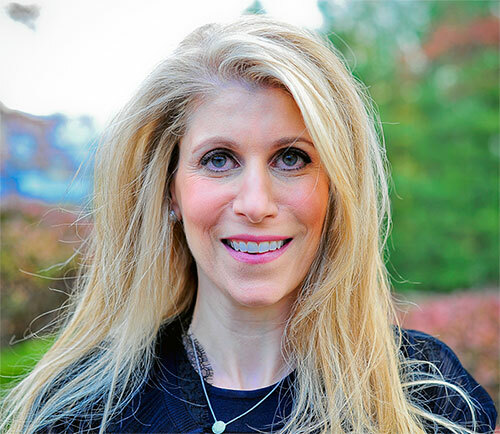 She is also a member of the Westchester/Rockland County Dietetic Association and the NYS Dietetic Association. Diane lives in Westchester County. When she is not busy teaching others about nutrition, she loves to take walks, to cook and read a good book.